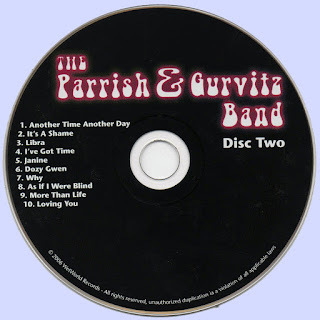 Somewhere betweem The Moody Blues, Marmalade and Crosby Stills and Nash, for a moment Parrish and Gurvitz may have been something, if perhaps with the involvement of George Martin as producer, they had not been unreasonably hailed as the new Beatles. Still, this classic song is completely forgotten, off every list, it’s not cool, hip, Prog, Psych, Psychedelic, Garage, sixties Pop, seventies underground and has no recognised virtuosos. Having said that the line-up of the band is impressive. Paul Gurvitz was in The Gun with his brother Adrian, remember their 1968 hit Race With The Devil. 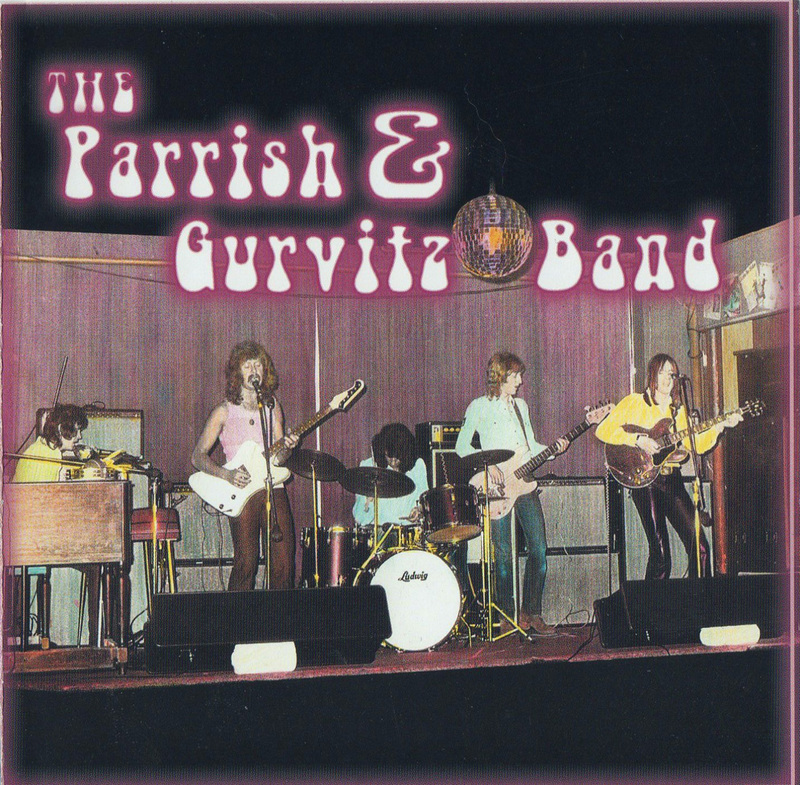 The Gurvitz brothers went on to form Three Man Army and then teamed up with Ginger Baker for Baker Gurvitz Army in the seventies. Brian Parrish played with various small sixties bands (with Gurvitz), later joining Badger. Mike Kellie was with Spooky Tooth and other seventies luminaries before joining one of my favourite bands of the new wave era, The Only Ones, Rick Wills played with countless groups including Cochise, Roxy Music, Foreigner, latter Day Small Faces and Dave Gilmour. Micky Gallagher had played with Skip Bifferty and would eventually join Ian Dury as one of the Blockheads. With George Martin choosing, producing and arranging Parrish And Gurvitz’s material, it’s not surprising that this opening track(s) from their one and only album is so good. Unfortunately The Beatles connection hindered their progress with that overpowering legend producing mild hysteria from the press. They were never able to live up to their producer’s previous affiliations but you might ask why were they called Parrish and Gurvitz instead of Gasoline Toothbrush or Camouflaged Meadow or Sadness In The Trees – anything but Parrish and Gurvitz – they sounded like they were solicitors. I imagine it’s because this wasn’t their first band – they’d played together before in various incarnations and as the two main members had got the support to make a record and then hired the band to play it live. Unfortunately the band was much heavier than the record and the US label lost interest as the band they signed was not the band they saw live. Brian Parrish then quit on the eve of a US tour due to personal problems and shortly thereafter they were gone.